Manchester United have relied upon efficiency as opposed to exuberance to land six points from as many available in their opening Premier League games. Their pair of domestic triumphs to nil will see them suitably buoyed ahead of their Champions League play-off fixture against Club Brugge, a game they’re rated as 3/10 shoo-ins to win. The visitors’ 7/1 tells all regarding their prospects of success at Old Trafford, meaning punters will have to delve deeper than the match-betting market for a worthwhile wager. The Belgians are massively unfancied, but rediscovering the spirit of their 2005/06 tilt in the Champions League proper will see them keep the score down here. 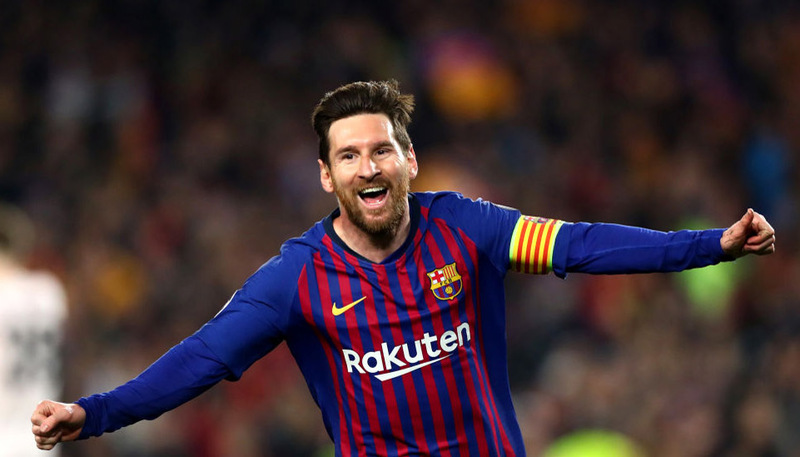 In two meetings with Bayern Munich and as many against Juventus in the group stage of the aforementioned edition Brugge never lost by more than a single goal. Taking qualifiers into consideration, they’ve been defeated by more than a solitary strike just once since 2003. This bet would’ve landed in each of the Red Devils’ Premier League matches thus far, with Tottenham and Aston Villa both bested by a 1-0 scoreline. 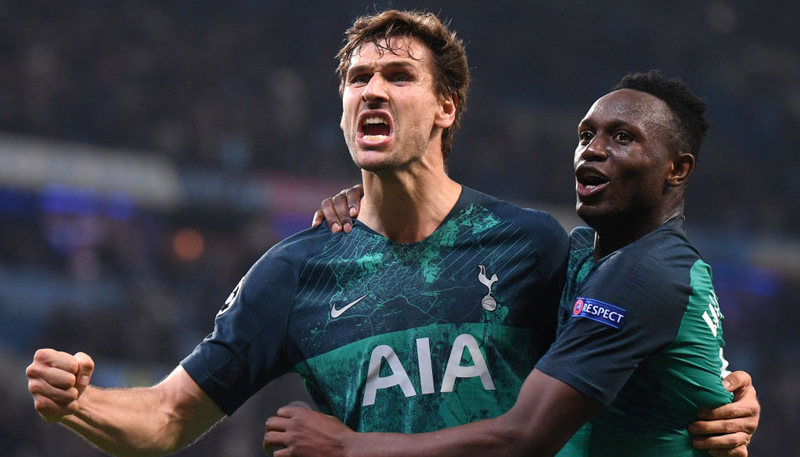 Brugge’s backline proved rigid enough in last season’s Europa League to bring them a staggering nine clean sheets from an equally striking 16 matches en route to the quarter finals. This coupled with one goal leaked in their last four says they’re not the soft touch that will help the hosts rediscover their misplaced mojo. Both goals the Red Devils have scored this term have fallen in this bracket, but the run of their net rustles in this window stretches back to the previous season. Across United’s final three home fixtures of 2014/15 they registered in time to land this bet on two separate instances.